This year Control Systems Services Ltd passed our assessment to evolve to the new Quality Management Standard BS EN ISO 9001:2015. We aim to continue providing high quality products and services to all our customers. Control Systems Services Ltd is please to announce that earlier this year we became a Companion Company Member of the Institute of Measurement and Control. 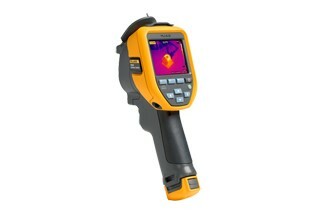 For a limited time only Fluke are offering an additional 5% discount off their TiS20 Thermographic Cameras. This brings the cost of the camera down to £1,100.75 (ex VAT) when purchased direct from Control Systems Services. The TiS20 is a fixed focus infrared camera with 120×90 resolution and has three presets of IR-Fusion with AutoBlend making documenting problems quick and easy. The TiS20 provides industrial performance for troubleshooting and comes with Fluke Connect for Wifi communication direct from the field. 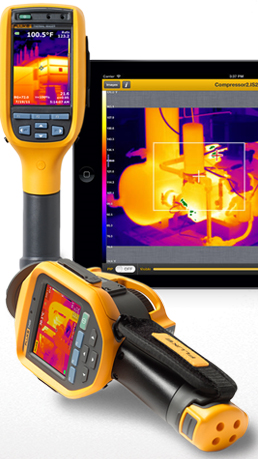 All of Flukes thermographic cameras come with Fluke SmartView IR Analysis Reporting Software. This offer is only available for orders placed between 1st November to 31st December 2017. 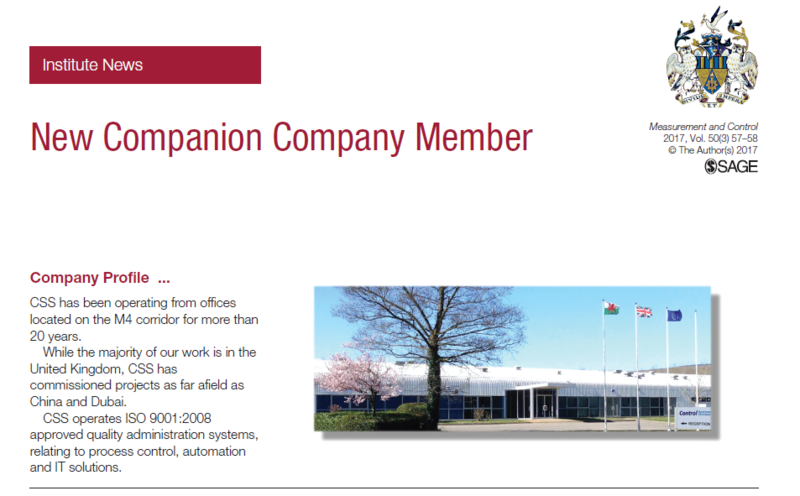 Contact Control Systems Services office on 01633 868168 for more details or email info@controlsystems.co.uk. 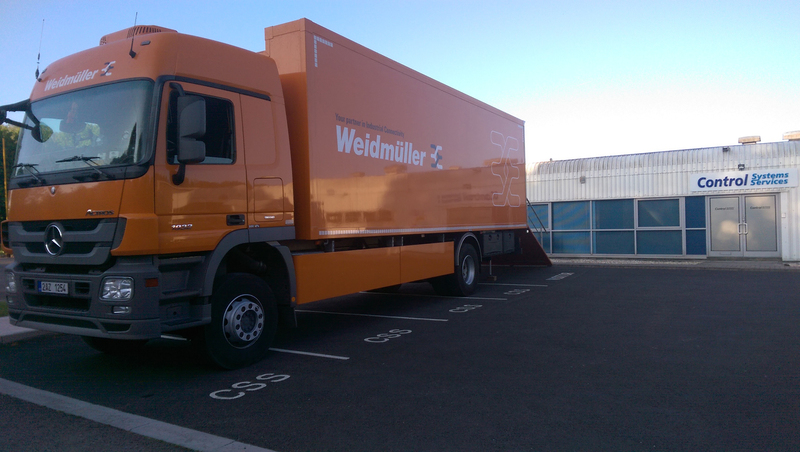 A big thank you to all who attended the Weidmuller UK Roadshow on the 17th May, hopefully you found the roadshow informative. It was a great opportunity to Weidmullers latest products. For information on future events being hosted at our premises please view our events calendar. On the 4th May Fluke will be hosting a calibration day at our premises in Cwmbran. 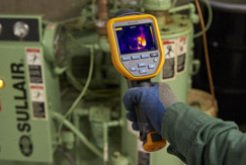 This is a free event where you can drop in with your Fluke equipment to be calibrated onsite. More details are to follow soon. On the 17th May 2016 Weidmuller will be hosting a demonstration day showcasing a range of their products at our premises in Cwmbran. This is a free event where you can drop in to visit throughout the day. For more details check out our events page. For a limited time only we are offering a 10% discount off the list price of stocked Thermal Imaging Cameras. The offer includes free shipping to all UK mainland addresses. For customers without a credit account we accept payment by credit card, BACS or cheque (please note payments made by BACS or cheque must be cleared funds prior to shipping or confirmation of training dates). For details of the offer and the cameras that qualify please see below. If you wish to order one of the above cameras or would like to know more, please contact Sophie on 01633 868168. 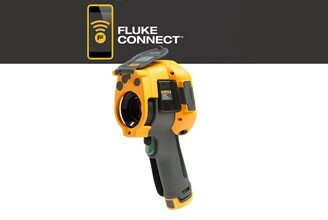 In September Fluke launched their new range of thermographic cameras. They have now expanded this range to include the TiS75, the best priced manual focus infrared camera with 320 x 240 resolution that also comes with Fluke Connect at a list price of £4595.00 ex VAT. 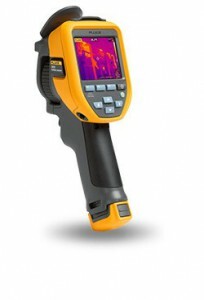 For further information on the TiS75 please click here or call 01633 868168. 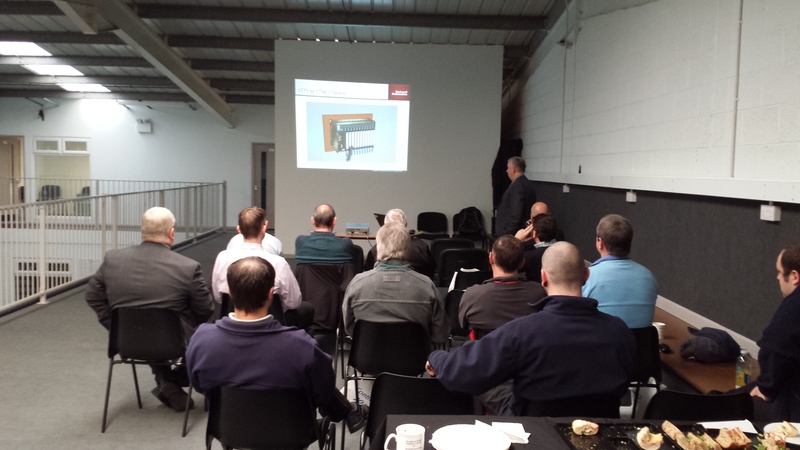 A big thank you to all who attended the ‘Lunch & Learn’ hosted by Rockwell Automation on the 20th November focusing on Migrating from Obsolete Control Systems with Proven Solutions that Reduce Risk. If you didn’t make it to the Lunch and Learn but would like to know more about how CSS can assist you with your migration project please contact us or view the ‘Rockwell Automation – Migration Services’ document. For information on upcoming seminars being hosted at our premises in Llantarnam please view our events calendar. Our next event is coming up and will be held at our premises in Llantarnam on the 20th November. Featuring a presentation from our partner Rockwell Automation, the session is Migration from Obsolete Control Systems with Proven Solutions that Reduce Risk. To reserve your place please contact Sophie on 01633 868168. For more details check out the events tab in the main menu.